We run this Paris to Geneva Cycle over 5 nights, (5 cycling days), arriving in Paris on Sunday and cycling Monday to Friday. You will travel to Paris the day before the first cycling day by Eurostar. Relax and enjoy this amazing City. The cost of the event is £1099. To secure your space there is a registration fee of £299pp at the point of sign up, with the balance due 10 weeks before departure. 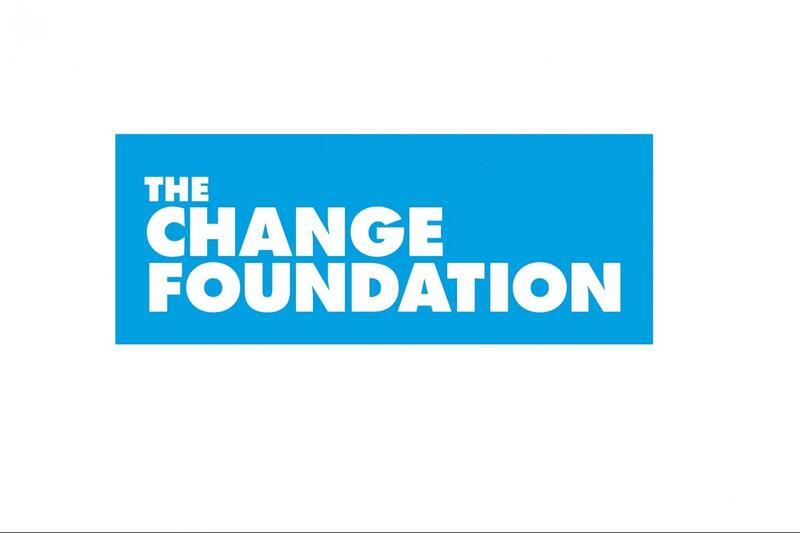 The Change Foundation have set a minimum fundraising target of £1000pp in addition to the above fee. 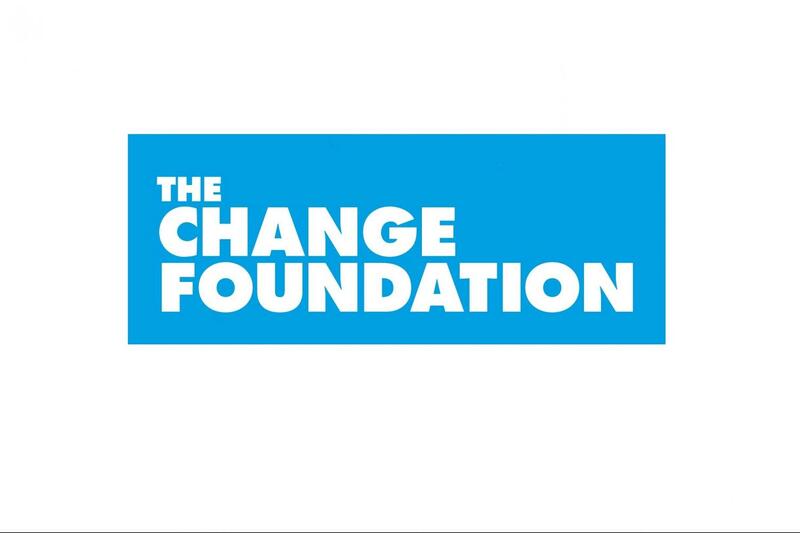 This is a bespoke event for The Change Foundation starting on Monday September 30th 2019.